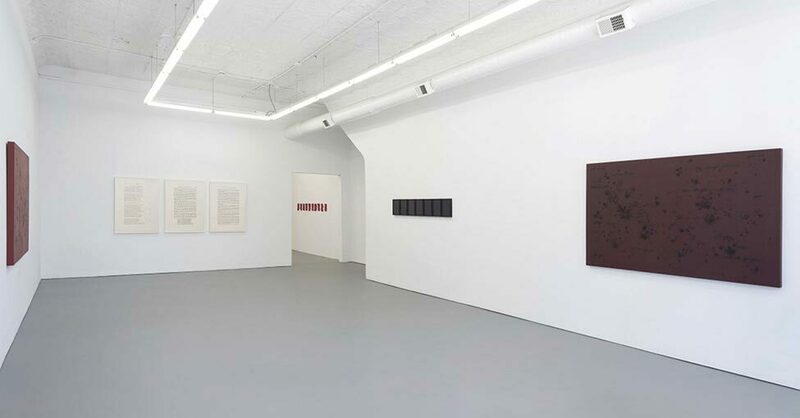 PATRON is a contemporary art gallery in Chicago founded in collaboration by Julia Fischbach and Emanuel Aguilar. PATRON is founded on the defining characteristics of a patron of the arts, that is, a person chosen, named or honored as a special guardian, protector or supporter. With this foundation set as a cornerstone, the gallery hopes to open new and traditional avenues of helping audiences of patrons from all walks of life engage and find access to contemporary art. Openings are the first day of the exhibition, and the gallery is closed the week before and opening. To read CGN's 2016 interview with Julia and Emanuel of PATRON, click here. Jennie C. Jones: "alternate takes"